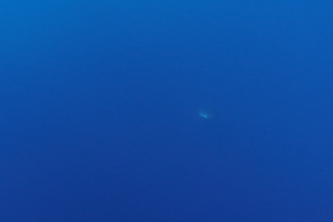 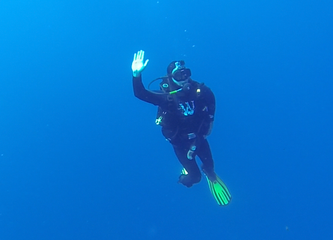 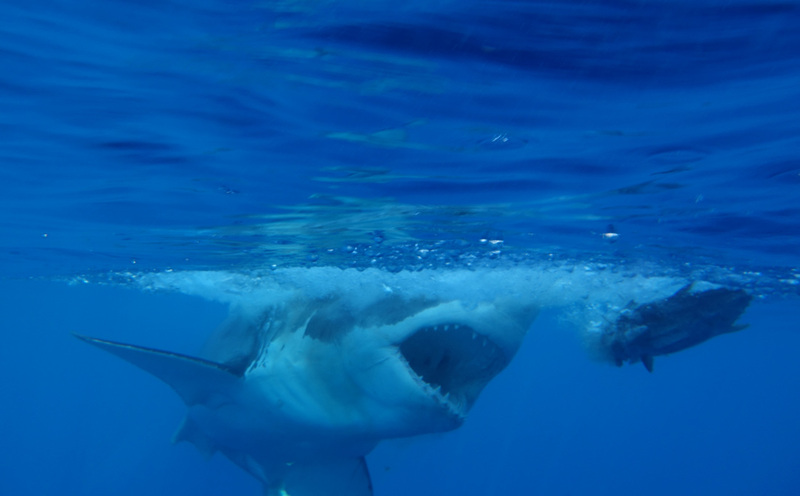 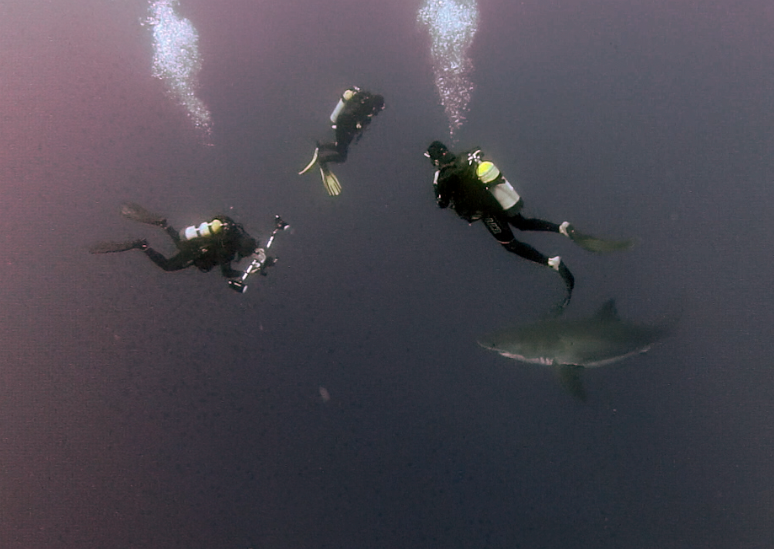 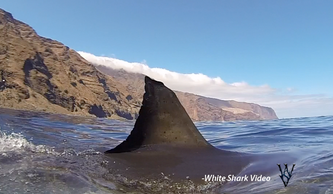 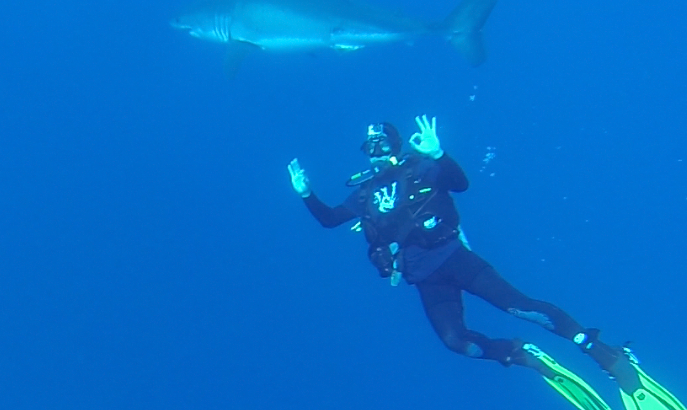 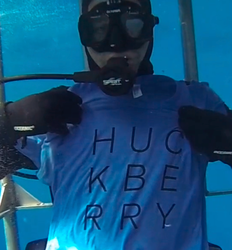 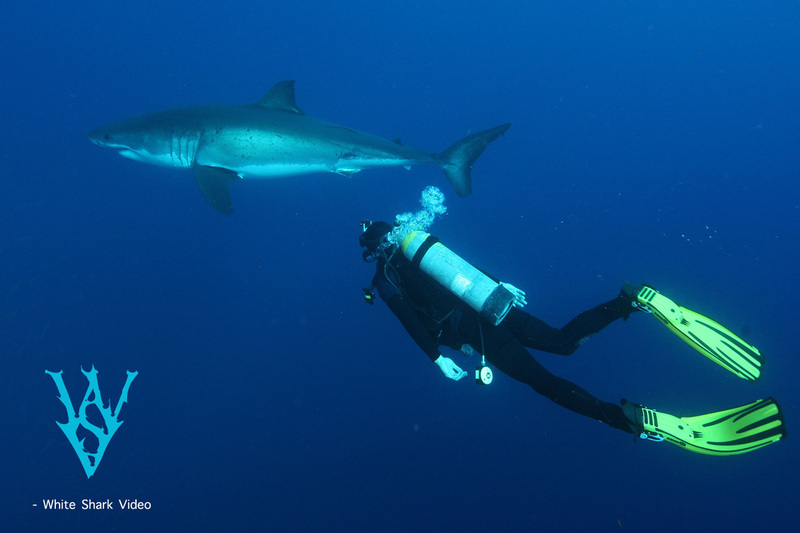 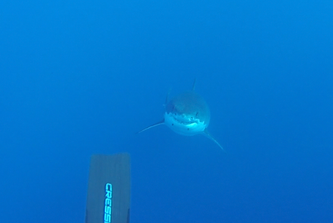 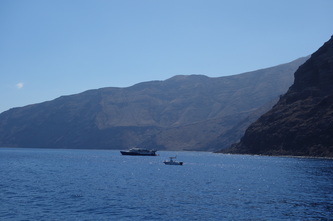 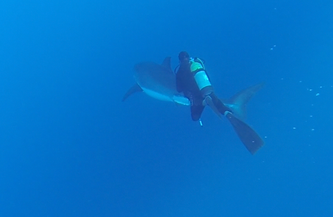 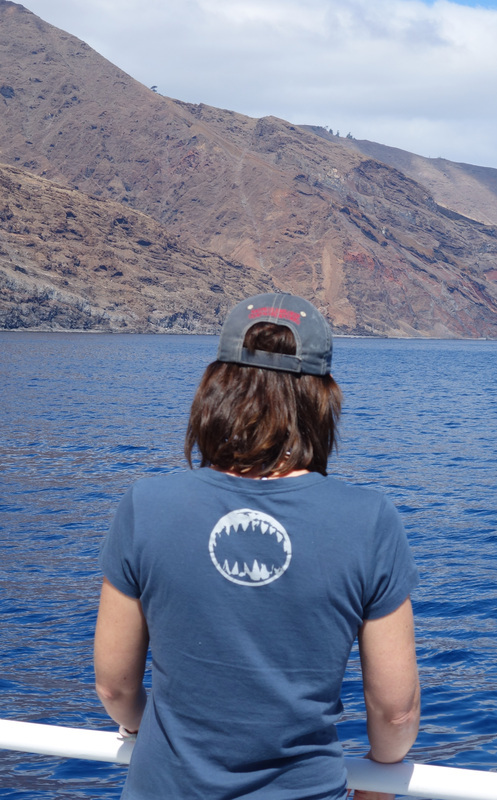 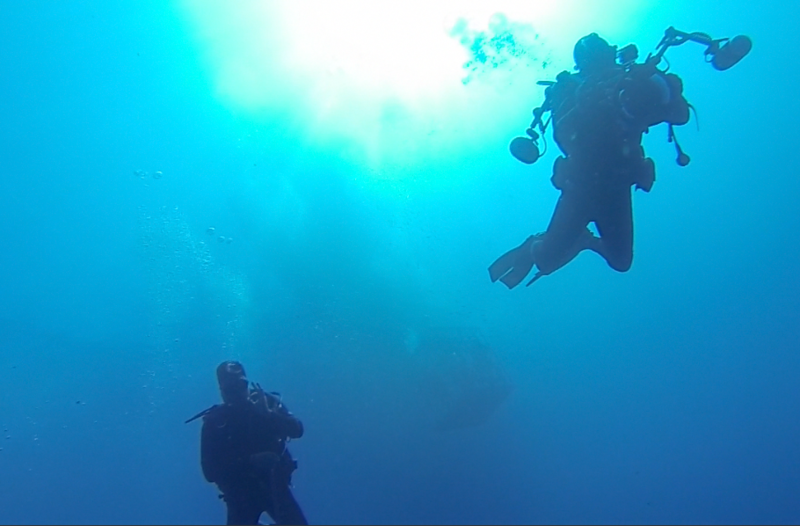 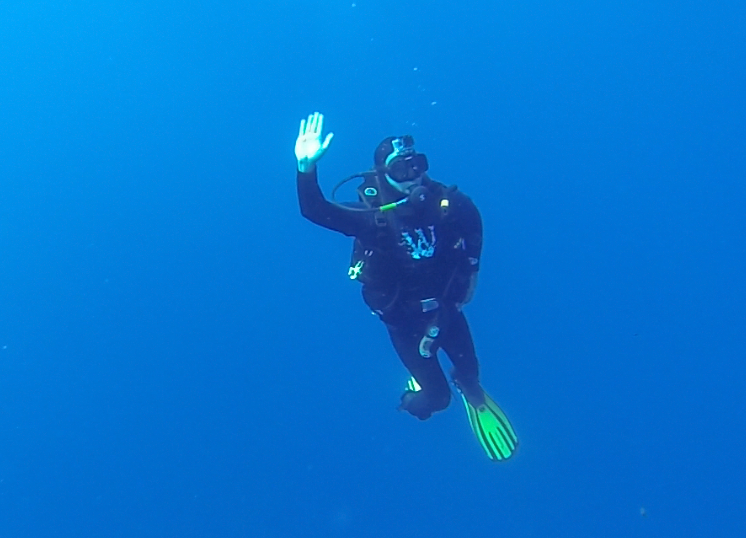 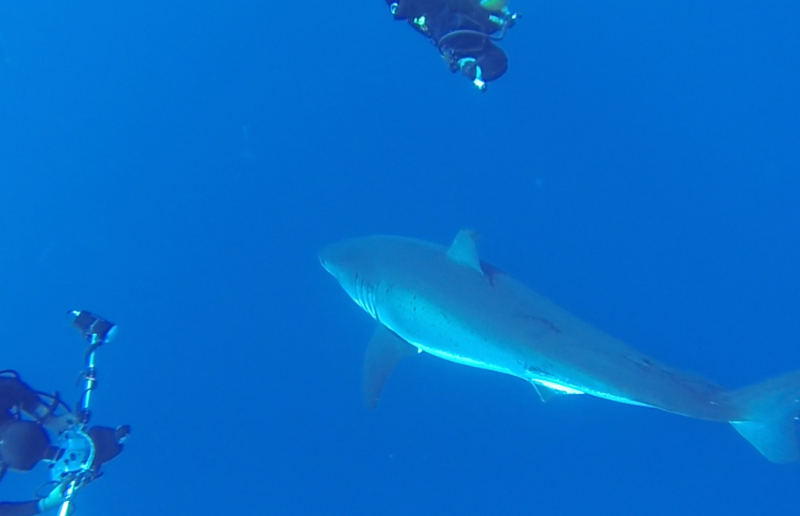 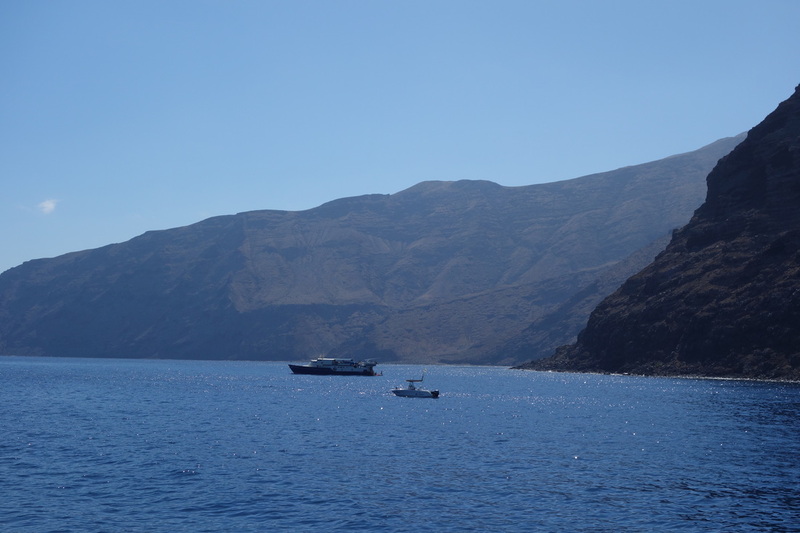 White Shark Video went diving with Huckberry gear in Isla De Guadalupe, home of massive white sharks and clear, blue water. 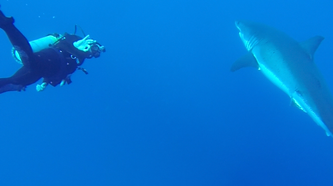 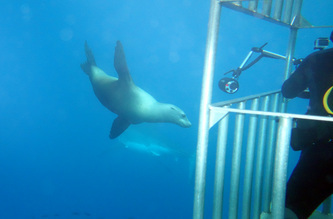 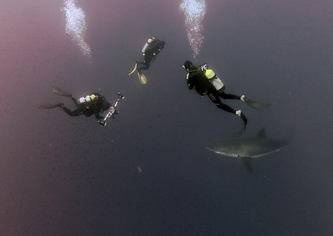 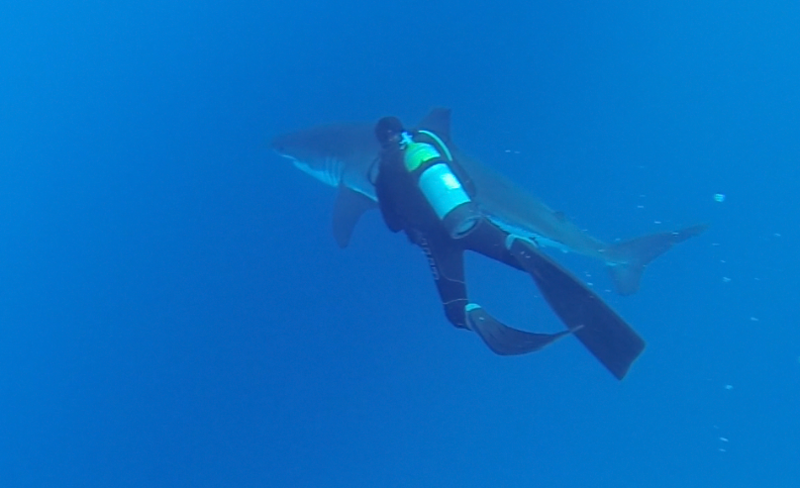 It was in these waters that Skyler Thomas dove face to face with these magnificent predators...without a cage. 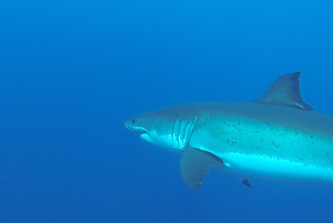 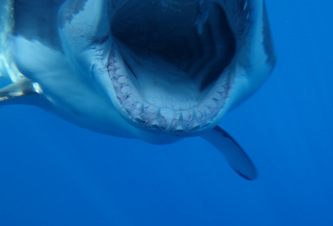 White sharks from Guadalupe and the Farallon Islands in Northern California all head to the largest aggregation of white sharks on the planet, the White Shark Cafe. 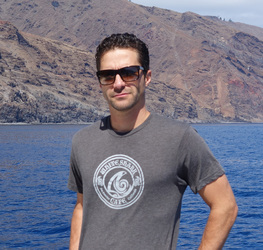 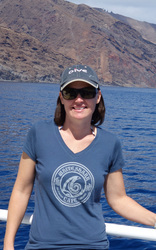 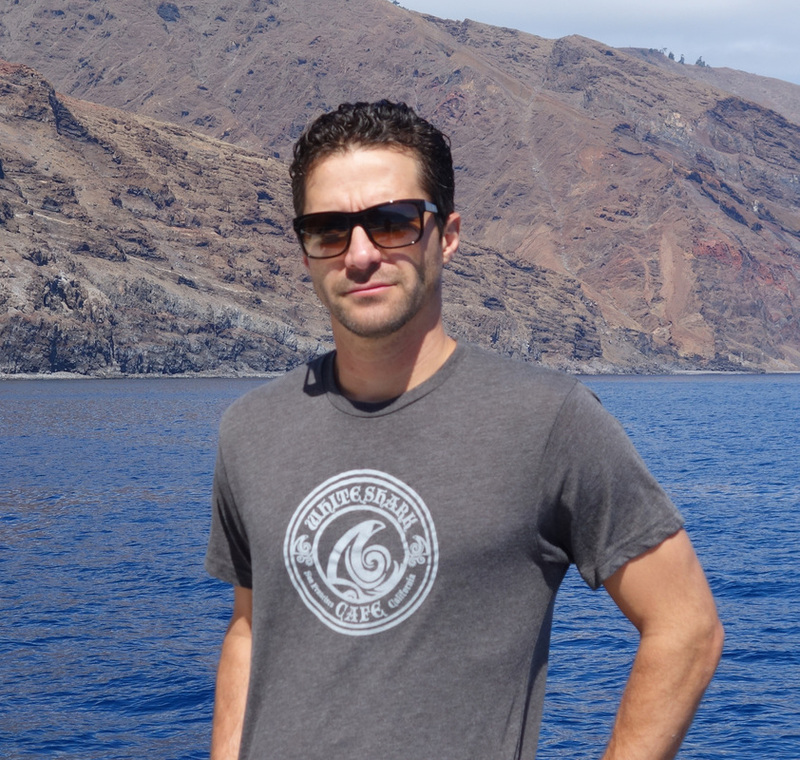 After watching the video and viewing the gallery check out the new White Shark Cafe shirts. 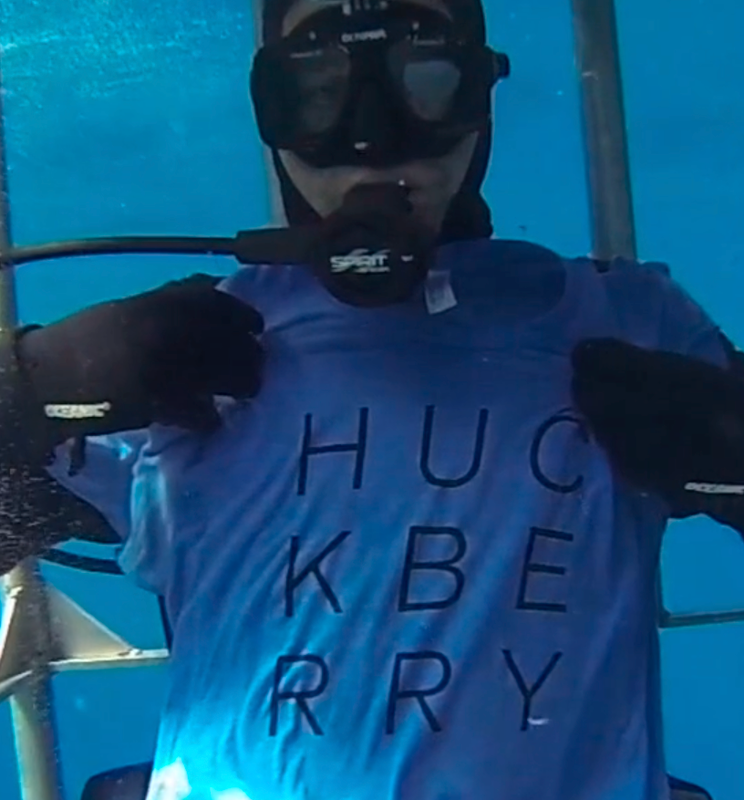 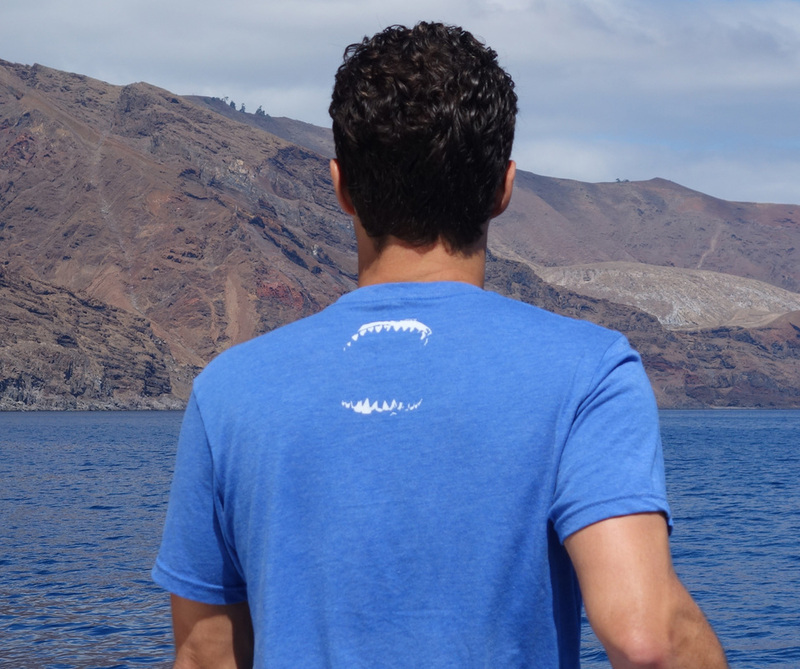 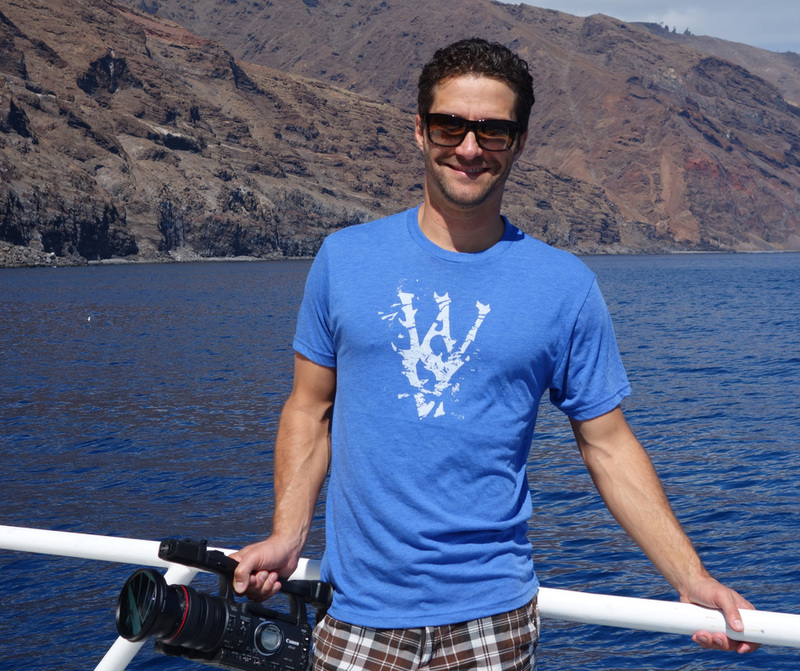 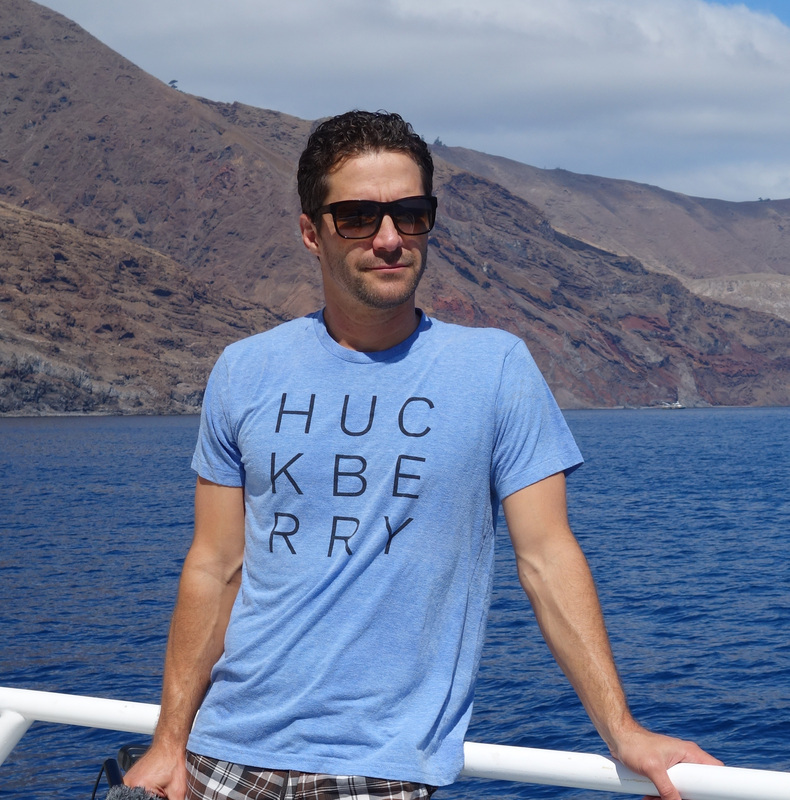 A percentage of your purchase will be donated by the good guys at Huckberry to aid the creation of educational films regarding white sharks and other members of the elasmobranch family.